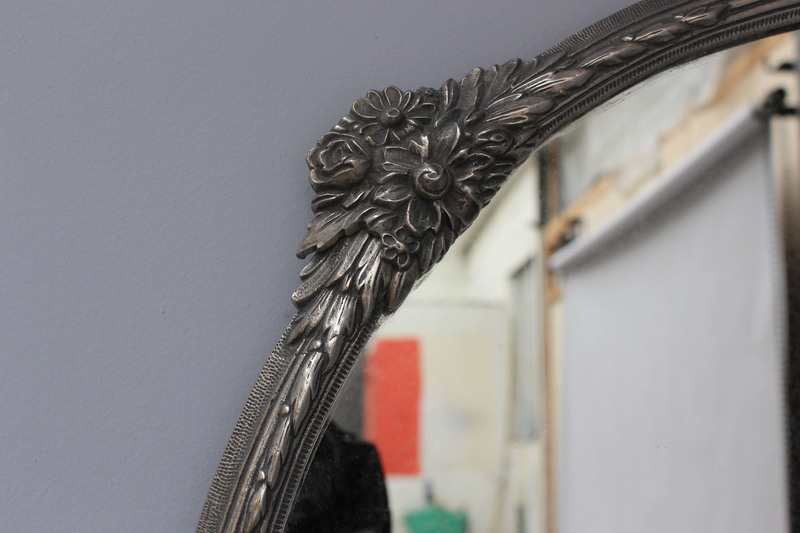 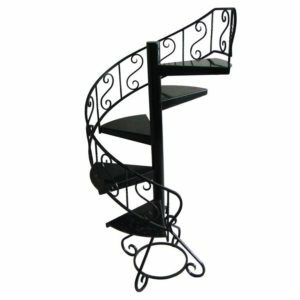 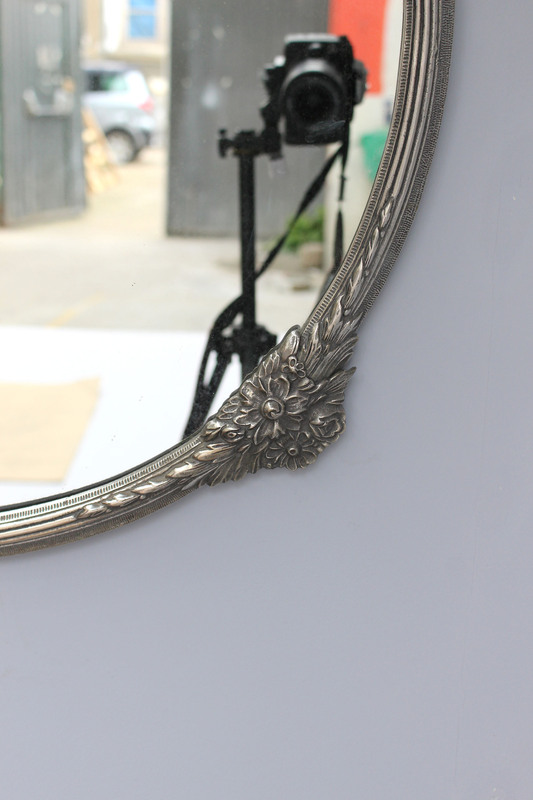 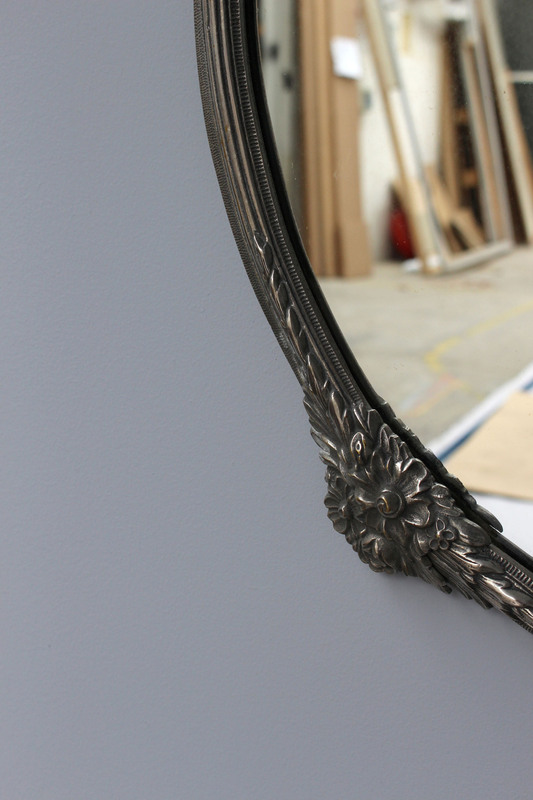 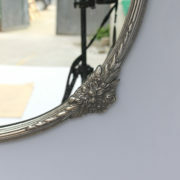 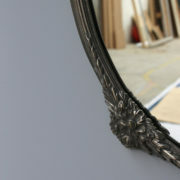 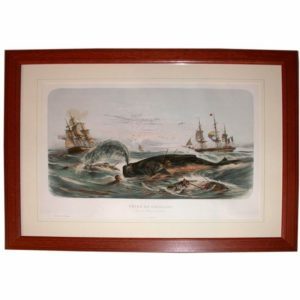 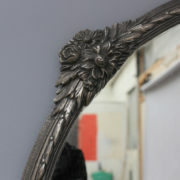 In the Rococo style, with a cast silver plated bronze round frame. 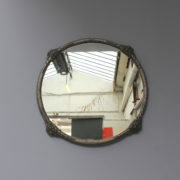 Very good original condition; metal and mirror a little bit patina-ed. 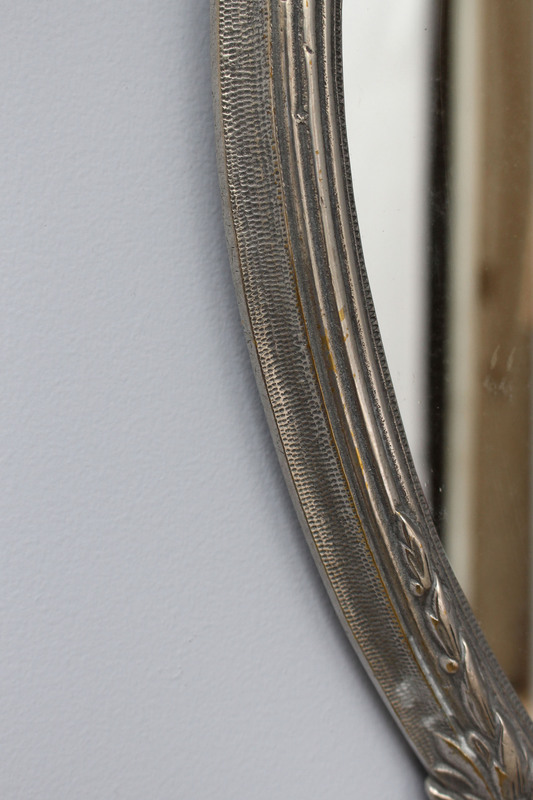 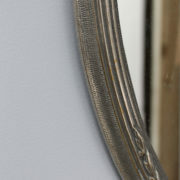 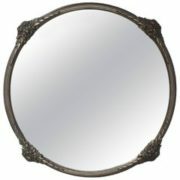 Soyez le premier à laisser votre avis sur “Fine French Art Deco Silver Plated Bronze Framed Round Mirror” Annuler la réponse.